Jane's Defence Budgets from IHS Markit applies a unique methodology to deliver a macro-level analysis of national defence spending around the world. Covering 105 countries accounting for 99% of global defence spend, it provides a 20-year view with 10 years of historical analysis alongside 10 years of forecast, to deliver critical insight into the current and future size, shape, and capabilities of the world's key military powers. Interested in Jane’s Defence Budgets? Defence budgets from 105 countries, accounting for 99% of all global defence spending. All countries are updated within 24 hours of budget release and at least twice a year, with key markets updated more frequently. "Budget in Full" files for each country provide detailed information on defence budget trends, drivers, and analytical assumptions. As part of IHS Markit, Jane's is uniquely positioned to draw on the expertise of more than 5,000 analysts across 11 industries. 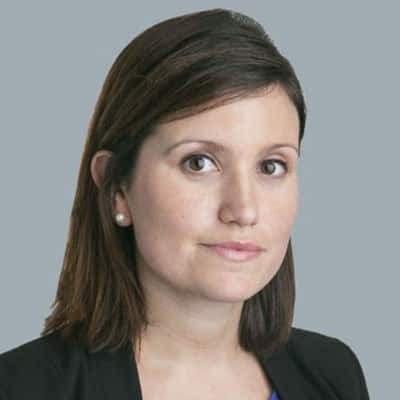 Jane's analysts use this extensive network, alongside a range of open sources to deliver accurate, reliable budget and forecast data. Jane's offers unrivalled coverage of the US defence budget. 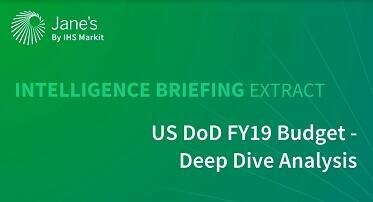 From unique data analytics mining thousands of data points to breaking news on budget release day, from detailed Excel datasheets to online Intelligence Briefings, Jane's has all angles covered. 7 rapid reaction market reports, released within 48 hours of the budget. 7 in-depth market reports, released within one month of the budget. 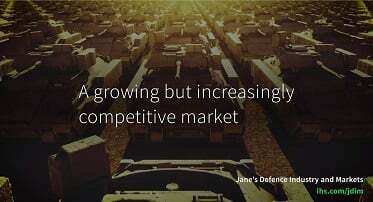 Jane's Defence Budgets team provide a series of reports throughout the year, which explore defence spending trends. Quarterly reports provide in-depth analysis of factors affecting regional defence spending dynamics. End of year report pulling together annual global trends and regional analysis. User customisable bar charts to enable visualisation of complex data sets. 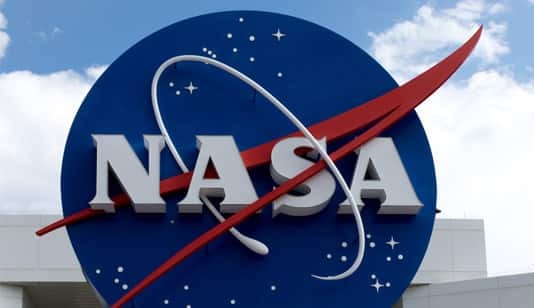 The research and development team that drives technology innovation accelerated research by up to 30 percent by enabling about 100 researchers to shift from using numerous systems to relying on one primary tool. The team was also able to mitigate the risk of lost intellectual property and potential revenues when collaborating with partners.